A lot of jobs within the IT field are somewhat invisible…what I mean is most of the company never really sees you. And one of the most invisible positions is that of a Network Engineer. Few people know we exist, and that’s ok by most of us, as we are usually very private by nature. Because of that, though, most people don’t really understand what we do and how important our jobs are. 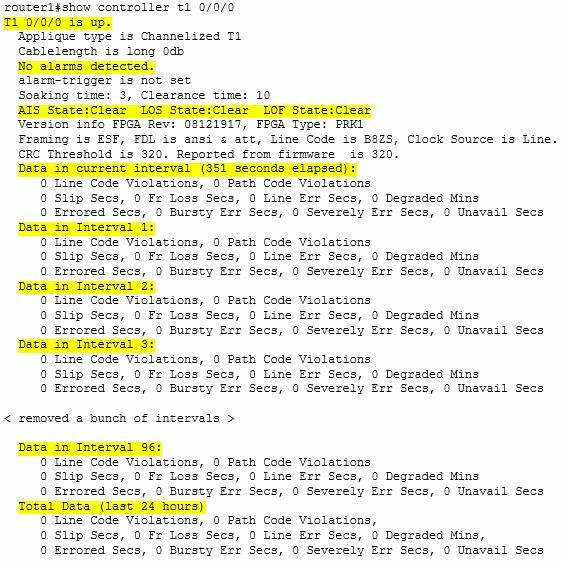 When you have a few minutes, please read All Systems Down (pdf) by Scott Berinato for CIO magazine back in 2003. It chronicles a major network crisis which occurred in late 2002 at a large medical center in Boston. It is an incredible read!! In fact, I make sure I read it once a year. Why? Because it reminds me of how important my job is. Sure, I don’t work at a hospital where lives are at stake, but still…the job I do is vitally important to over a thousand people every day. Their ability to get their jobs done in a quick and efficient manner relies largely on the stability and availability of my network. Plus, I learn a lot from this article in terms of attacking problems and working together. And I have to say a big “Thank you” to the CIO (John Halamka) which shared this story…the lessons learned is something every Network Engineer needs to take heed of. This entry was posted in Network Engineer -- Career Talk on January 29, 2015 by sr71rocks. This post is part of a series that covers what I feel to be the main (or core) tasks that a Network Engineer is responsible for. See my Know Your Network – Introduction page for more details. Use color!! By this, I mean do all IP addressing in red, circuit ID’s in blue, PRI circuits in black…etc. Choose your own colors, but stick with it…make it a standard. Create separate layers within the Visio drawing. One layer will be IP addressing, another layer Carrier circuit ID’s, and another circuit bandwidth….you get the idea. This does take time to initially setup, but once it is done, you will have a document that you can easily customize. As an example…you have a vendor meet and they request a network diagram. You don’t want to give them a drawing that shows any confidential information, so prior to printing or saving as a PDF, you can turn off certain layers, such as IP addressing and circuit ID’s. This makes sharing your network diagram both easy and secure, and you don’t have to maintain multiple documents. When creating host names for your network devices (routers, switches, etc) I would use a standard naming convention that has meaning. For example, look at the host names for the construction offices on my sample drawing…the first three letters are all “con” for construction. The next three letters show location (city), and then the final three characters show what the device is (rt-router, sw-switch, fw-firewall, ap-accesspoint, etc), followed by a number (1,2,3, etc) for each device, as there could be more than one at a location, such as switches. Include a Legend that shows all carrier contact information and drawing color definitions. Make it easy to read…print it out on standard tabloid paper (11″x17″). You can fold it in half for easy storage in your laptop case. Also, save as PDF and send to your smartphone and tablet. This is one of the most important documents you will create and it will greatly aid you in managing your network. If you take your time and do it right, it will serve you well over the years, and will be easy to maintain and update. Hope this helps…let me know what you think! This entry was posted in Network Engineer -- Career Talk on January 25, 2015 by sr71rocks. Lack of empathy – It’s way too easy to not see those that are in need around you. And it’s not just the homeless. With the current economy, there are many people that are just barely making ends meet. One flat tire or broken refrigerator could turn their lives upside down. Lack of respect – I see this in the way we all drive. People become practically robots, focused on just getting to their destination. We cut people off, flip people the “bird”, and are just plain rude to everyone in our path. As Christians, we need to reflect Christ to the world around us. And this means in all of the little things too. If you have a little extra cash, help someone fix their tire or change their oil. In the middle of the afternoon traffic, give them the extra space to pull in. Be courteous and respectful in everything you do. And just smile. You know, if all of us Christians just smiled and said a heartfelt “hello” to everyone we meet…the world would sit up and notice! And they would want to know why we are so nice…and we could tell them about Christ and his love for them. Just think of the lives that would be changed! As for me, I’m going to try and do a better job of reflecting Christ to the world. This entry was posted in Run the Race on January 24, 2015 by sr71rocks. Finally. My life has calmed down (a bit anyway), and I’m able to get back to my website and do some posting. Backups – Maintain proper backups of all your key network infrastructure (router configs and IOS images, switch configs, firewall configs and filter descriptions, along with backup/VMDK files of network related servers). 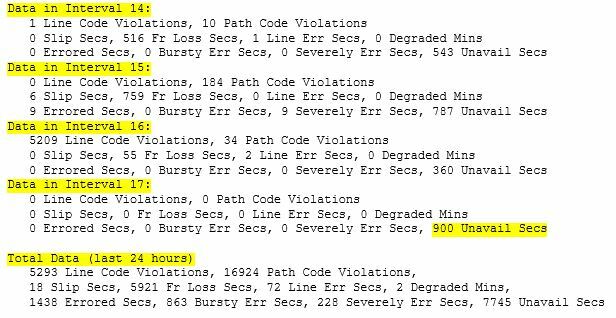 Logging – this includes SYSLOG’s from your network devices for user access tracking, alerting on device failures, configuration changes, power outages, etc. Circuit Utilization – Know what traffic is running across your network, and be able to quickly identify applications that might be hogging too much bandwidth or be misbehaving. This will also give you the ability to perform capacity planning for future needs. Perimeter Protection – For the most part, this covers your firewall and any perimeter router(s) you may have in place. Tighten down the security on these devices per best practices. Over the next several weeks I will take a more detailed look into each of the above items, and show you what I use to handle these tasks. Let me know what you think. This entry was posted in Network Engineer -- Career Talk on January 22, 2015 by sr71rocks. Yes, I know….this is a bit too simplistic and perhaps not viable in the real world. But, we need to take this seriously. With the escalation of nation state “cyberwar”, you will be seeing more examples of this over the next couple of years. I’m worried…are you? This entry was posted in Security on January 13, 2015 by sr71rocks.